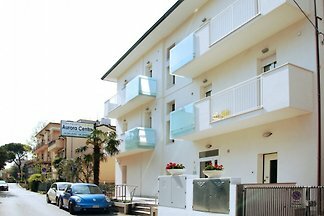 Private residence with 7 new apartments for holiday homes and apartments located in Rimini at 250m from the sea and the apartment described is the Three-room apartment. from 5 7 holiday homes & accommodations in Rimini were rated with an average of 4.6 out of 5 stars ! Rent successfully your holiday flat or holiday home in Rimini in only 20 minutes !